Microsoft may have given up on smartphone wars with Android, but the software giant hasn't given up on its own game, building mobile software to win Android enthusiasts. And perhaps the best Android apps so far are those from Microsoft, suffice it to say that Microsoft has outdone Google with what it couldn’t with its own mobile platform. For Windows users, there's ample reason to explore Microsoft's suite of apps and services, as it can help streamline work for you both on the desktop and mobile device. Microsoft's AI digital assistant, Cortana is the most critical piece of the link between the desktop and mobile, which comes as a replacement for Google Assistant. Cortana is conversational, much the same way you’d interact with Apple's Siri with ”Hey Siri” functionality. But Cortana's helpfulness mirrors much of what Google's Assistant currently offer; it can monitor your favorite sports teams, make shopping lists, schedule alerts, and glean tidbits about the weather. Microsoft has done a great deal to make its digital assistant readily available on all platforms, so granting Cortana access to the lock screen on Android is a no-brainer. If your computing life revolves around Windows and Android, it’s worth the effort to embrace Cortana. As it can sync your phone’s notifications and SMS messages to the desktop, so when you receive an SMS, you can simply respond right from your Windows 10 PC. 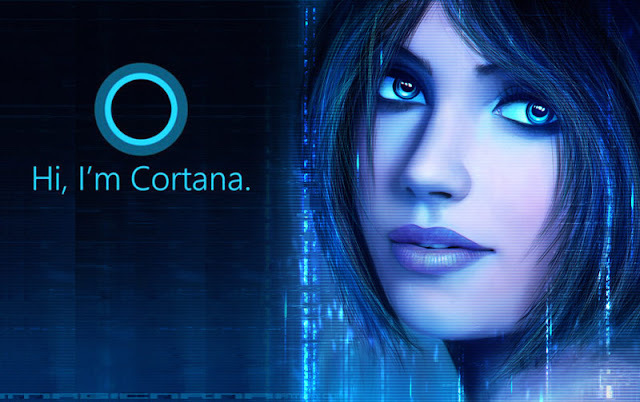 And the most promising developments is the Cortana Skills, which will allow it to connect with third-party services, much like Amazon's Alexa. Albeit, the Cortana Skills are yet to arrive on Android, but when it does, may perhaps be the ultimate bait that will help Microsoft to regain mobile enthusiasts.